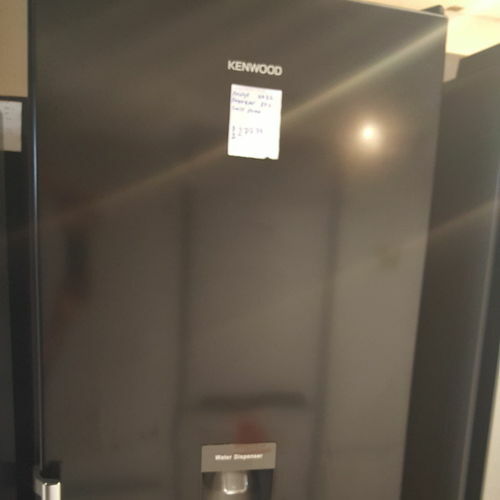 Make the most of the generous capacity of the Kenwood KNFD60B17 60/40 Fridge Freezer, with 223 litres of useable fridge space and 89 litres in the freezer. 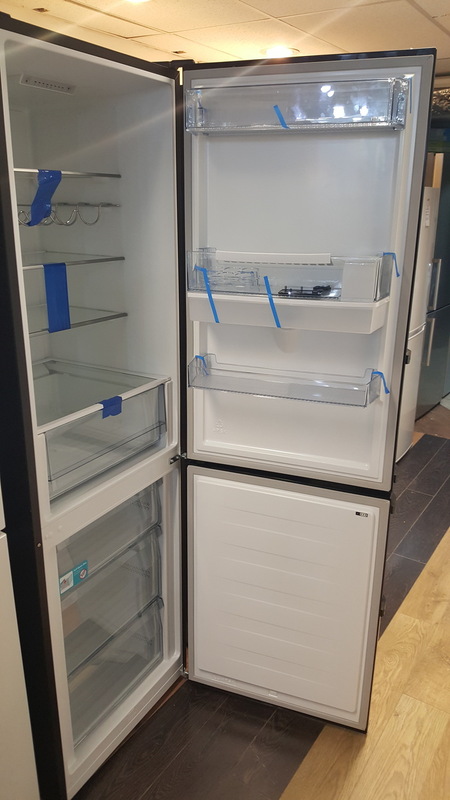 Cool air is able to reach all corners of the fridge and freezer thanks to the Multi Air Flow system, so your food is rapidly cooled, keeping it fresher for longer. Ensure you select the correct settings with the simple to use touch control LED screen. It is easy to read as well as use, so you can quickly select what you want. 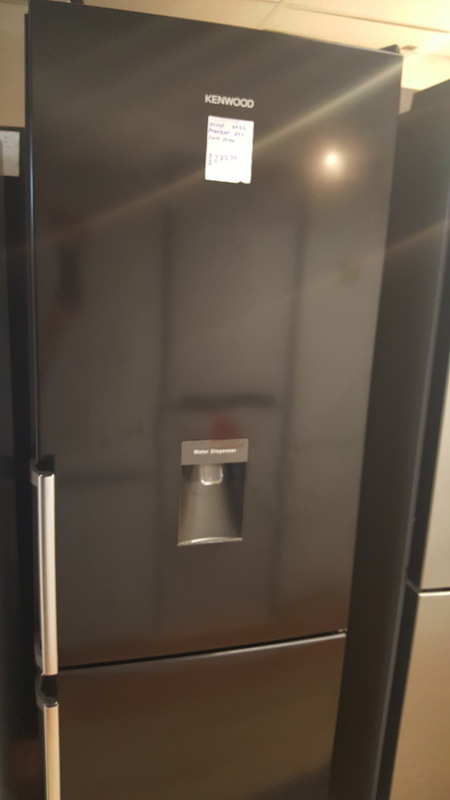 Experience the satisfaction of cold, refreshing drinks on warm days, as this Kenwood Fridge Freezer has a water tank which dispenses chilled water when you need it. 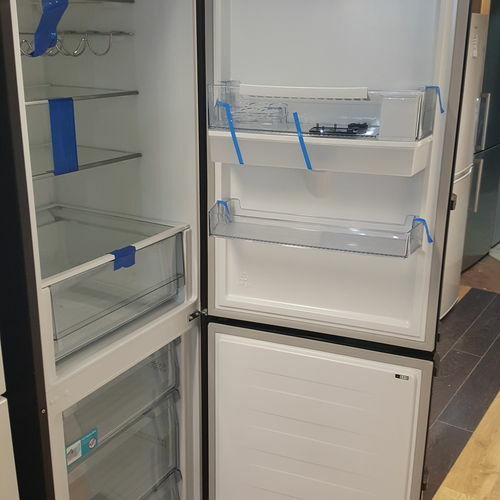 Save money on your energy bills when you're not at home thanks to the holiday function, which uses less power to maintain fridge temperature.